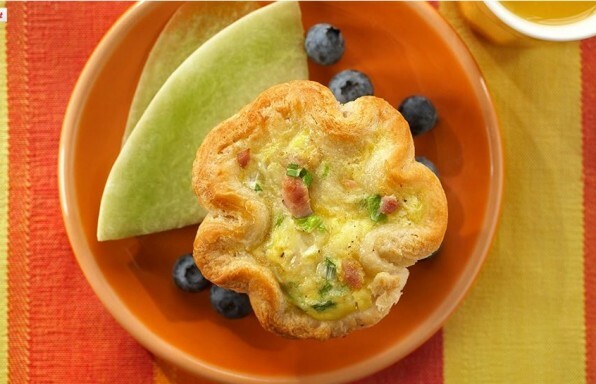 Easy individual quiches for a fun, kid-friendly weekday breakfast or a simple appetizer. 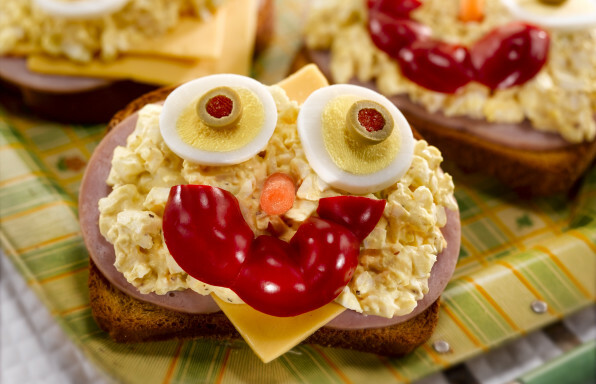 This kid-friendly snack is as fun to make as it is to eat! 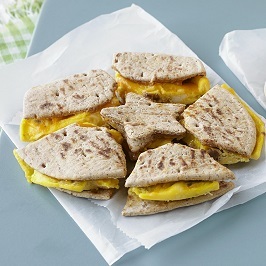 These fun cut outs are the perfect size snack or quick breakfast for your busy family! 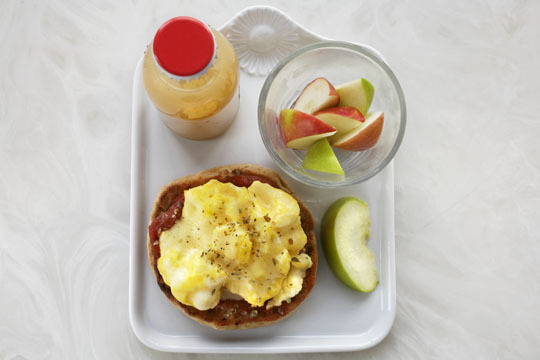 Pizza for breakfast?! 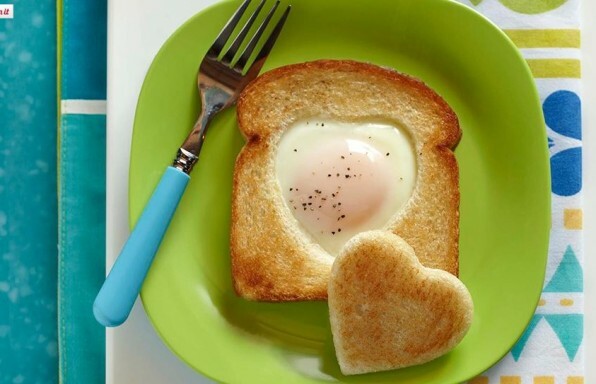 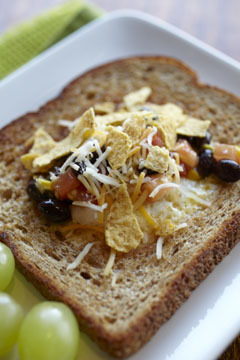 Your kids are going to love this healthy breakfast twist on a dinner favorite! 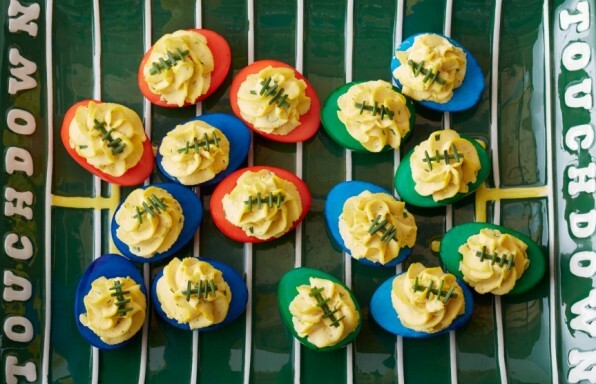 Score a touchdown with your guests with these team-colored deviled eggs! 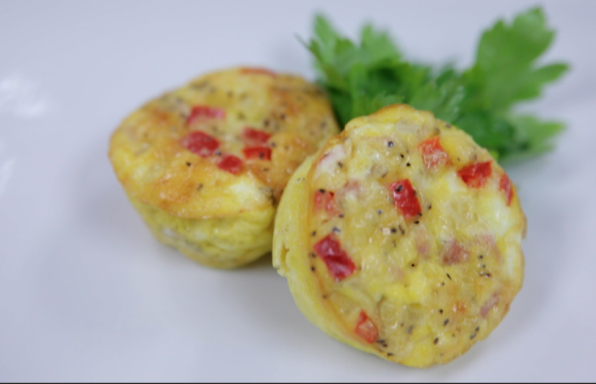 Prepare ahead for easy entertaining – perfect for the big game.